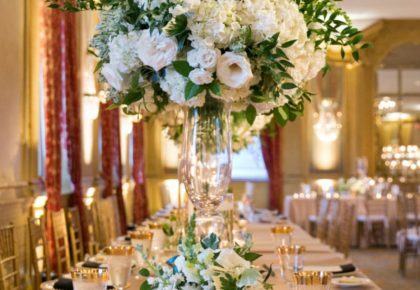 Located in the heart of Dallas, you’ll find a posh hotel for the perfect chic wedding! 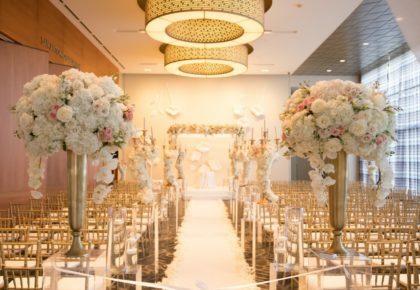 From ceremony to stay, the W Hotel will cater to your wedding wishes. Start your night right by pronouncing, “I do” in the beautiful Great Room. 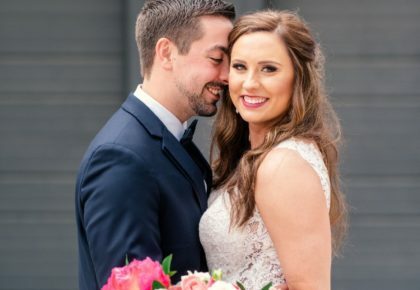 Once the vows have been said, wow your guests by showing them to the infamous Ghost Bar located on the 33rd floor, where they can enjoy their cocktails while looking out to the downtown skyline from the glass-floored deck. Not only can you finish your perfect night dancing all night in the sleek, sultry ballrooms, but you also have the ultimate place for your guests to settle down afterward. 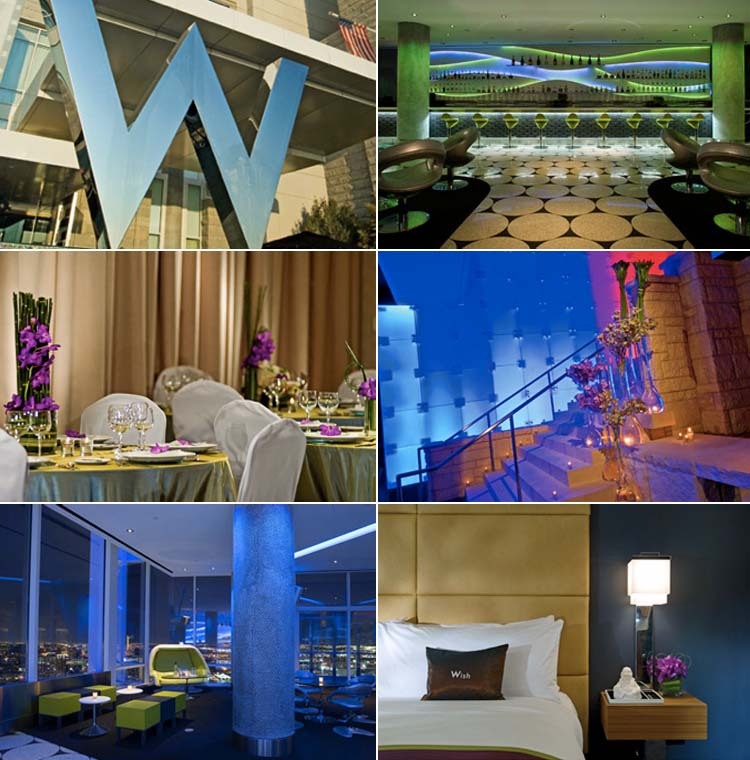 You and your guests will have the time of your lives celebrating your special night at the W Hotel! 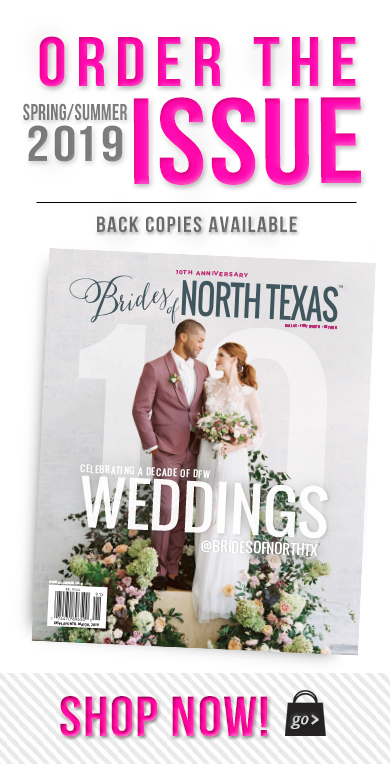 « Previous Post: Upcoming Sales and Trunk Shows in DFW!